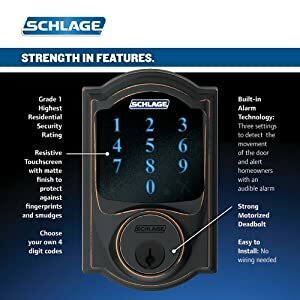 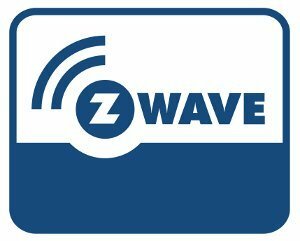 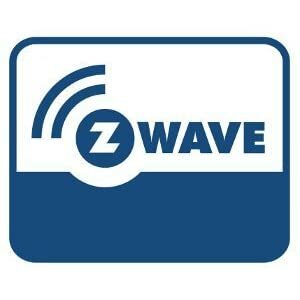 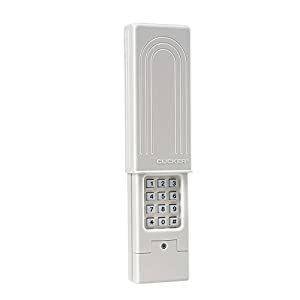 For use on exterior doors where keyed entry and security is needed. 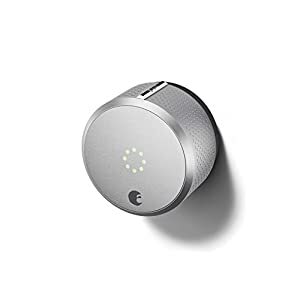 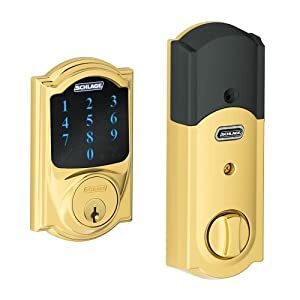 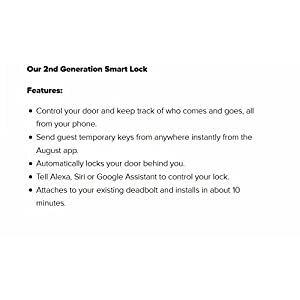 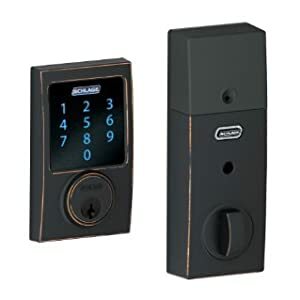 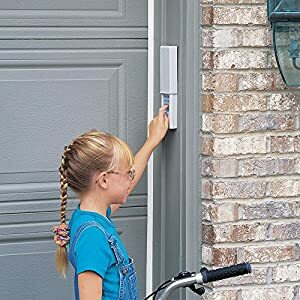 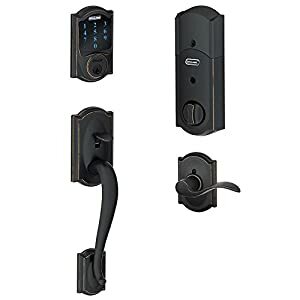 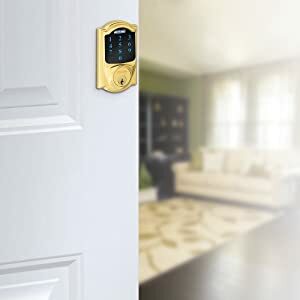 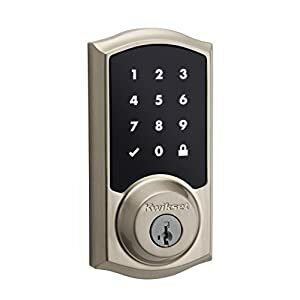 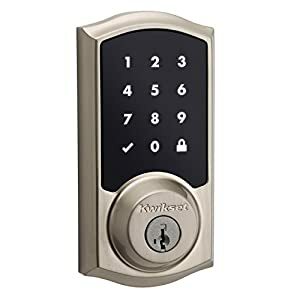 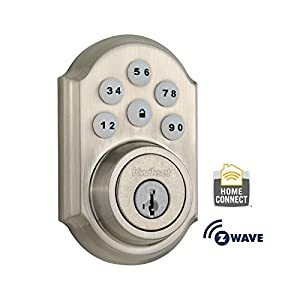 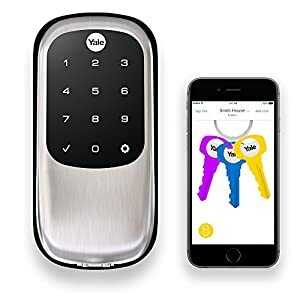 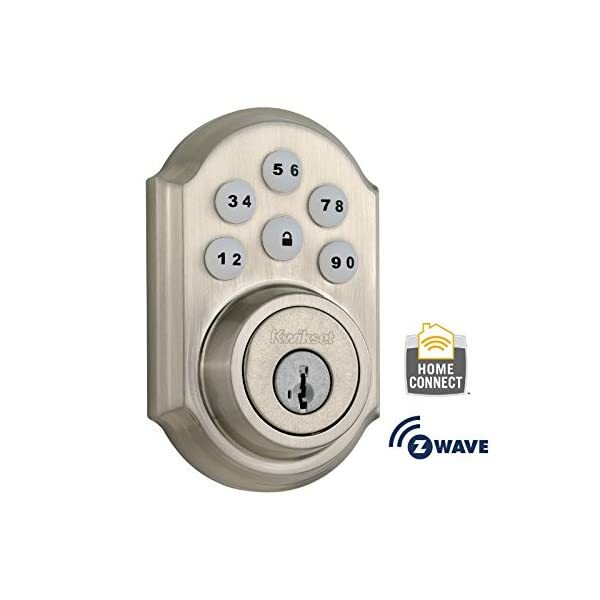 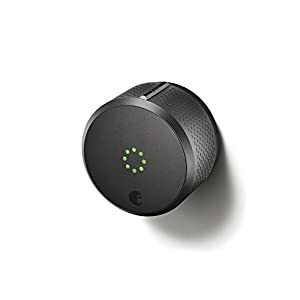 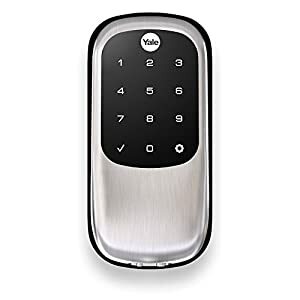 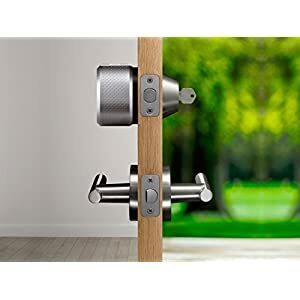 Replaces any deadbolt for keyless entry convenience. 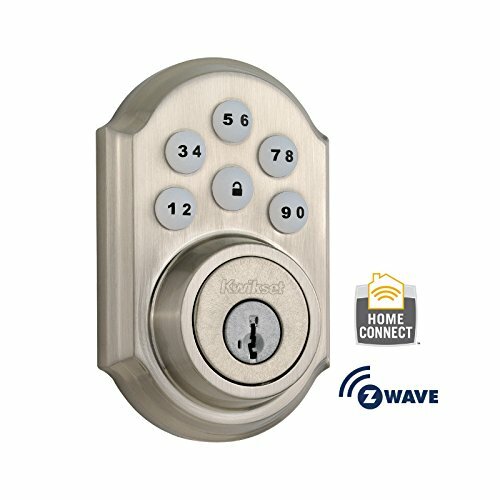 Backup keyway featuring SmartKey re-key technology.